Tuesday Is Canada's Ag Day! 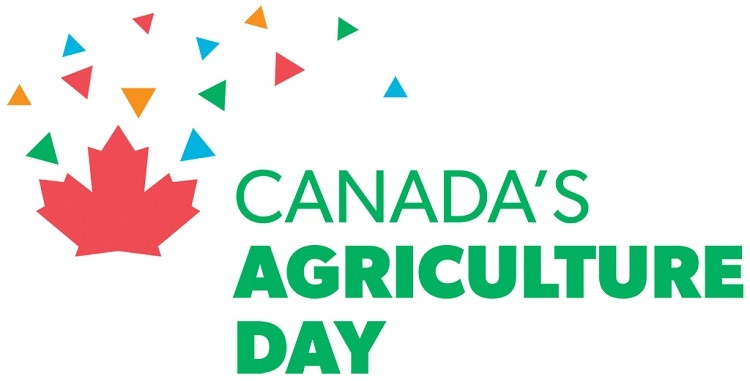 Agriculture is taking centre stage on Tuesday in celebration of Canada's Ag Day. Agriculture More Than Ever Manager, Debbie Bailey, says the day is about getting people together to talk about their food in fun and engaging ways. "We just want everyone to really be proud of the food that's produced here in Canada. We produce among the safest, highest quality food in the world, so this is something for us to celebrate." Examples of events taking place across the country include a celebrity cook-off, school events, staff potluck meals focused on Canadian food and screenings of a new movie called, Before the Plate. "This movie is told from the perspective of a chef who is going back to the different farms where the food on the plate comes from," Bailey says. The movie can be viewed free for the month of February at beforetheplate.com. You can also follow the celebration on social media by using #CdnAgDay.